Why have I make It: I have make It to make it easy for your admins to control your server. What the plugin does: It's create a GUI for admins to control your server easy. it's include banning, kicking, freezing players, Enable/disable fly, reloading...., It also can be opend with a item that you can get with the command /Give AdminWand. There was a error that now is fixed. * Please leave a comment, because I have really worked hard on this plugin. 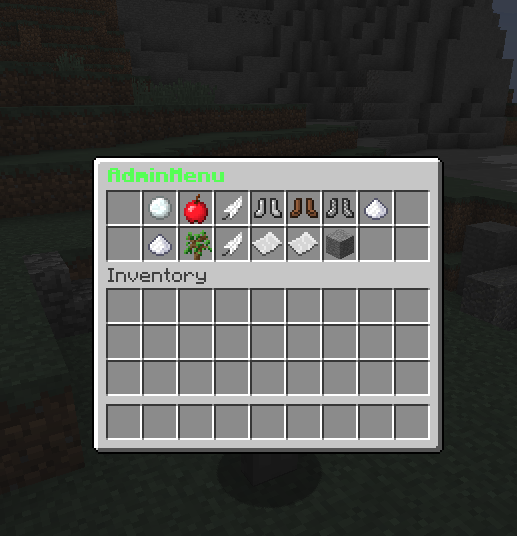 * You can click on Images to see what the GUI looks now.